Able Corporate rate structure is competitive and mostly lower than both Taxis and Maxi Taxis, with our Bus and Coach Rates being the most competitive in the marketplace. The most important facet to your service that that we are punctual and courteous, our vehicles are clean, tidy and air conditioned. 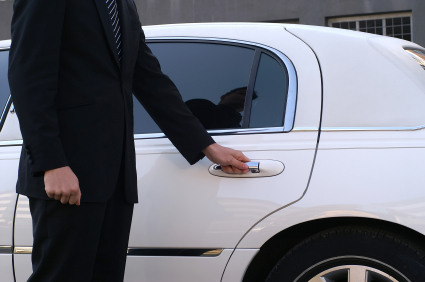 Our Limousine Fleet are also a cost effective alternative to Taxi Cabs. We operate 24 hours a day, 7 days a week and pre-bookings are the preferred method with our company. Our Limousines offer Uniformed Drivers, a clean Prestige Vehicle, no unsightly taxi sign on the roof and the stickers all over the doors, for just a little more than your normal taxi fare. Able Corporate are unable to provide rates here on the website as we cover Australia Wide and have over 20 different vehicle types / sizes to choose from. Each and every job we undertake are different, with different start and finish points, plus vehicle size and type. For an obligation free, competitive quotation for passenger transport, please contact our friendly staff on (02) 9749 1444 or via email at bookings@ablecorporate.com for a competitive quotation for your next corporate event transport.